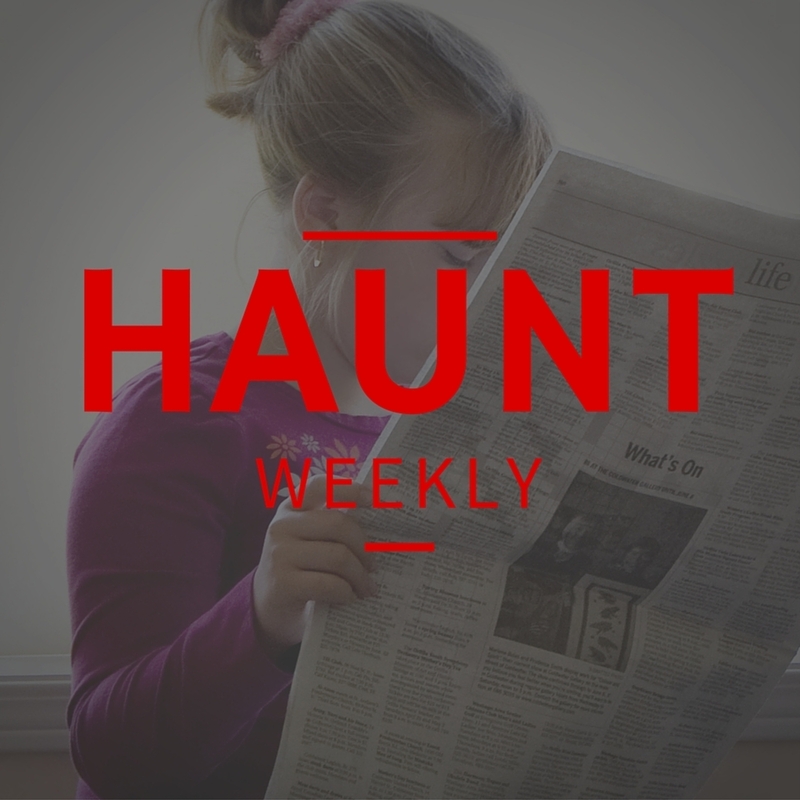 This week on Haunt Weekly it's time to do the news! And what a month of news we have for you with stories from all over the world, including new attractions, attractions reopening and one that had an unexpected closing. We also have two Halloween Horror Nights announcements and a couple of great new ways to make money from your haunt year-round. In short, this is one jam-packed news month so let's dive right in! All in all, this is one jam-packed episode that you do NOT want to miss!